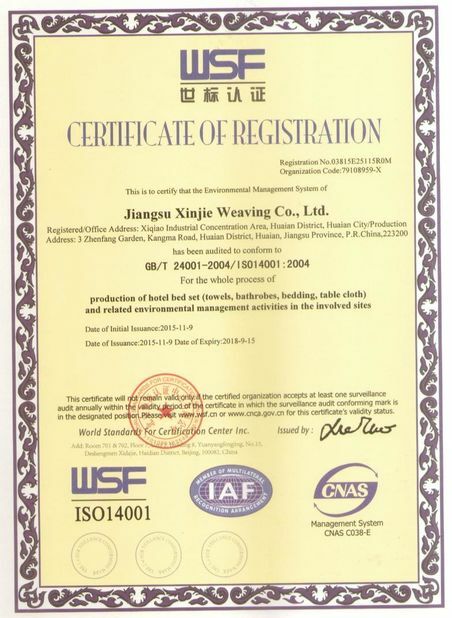 Q1,How can l get a sample of hotel towel to confirm the quality? A: 1.Free sample:Regular hotel towels you can get free samples, just pay for the freight.But theBut we can provide you with three express the lowest discount.Also you can also provide us with your Express account. A:Yes.we can.We have our own designer team.so weclome to choose our ODM products. A:Quality is the primary problem. 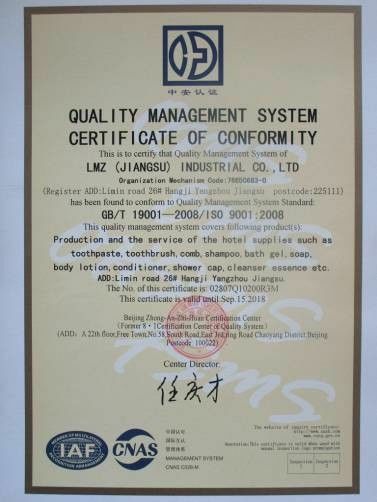 In the production of the hotel towels,our worker strictly keep the QC.We have ISO quality control system,and relative recorder kept. Q4:What information should l let you know if l want to get a quotation? Q5,I am a small wholesaler,can I get a small order? Yes,of course.if you are a small wholesaler we will grow up with you together. 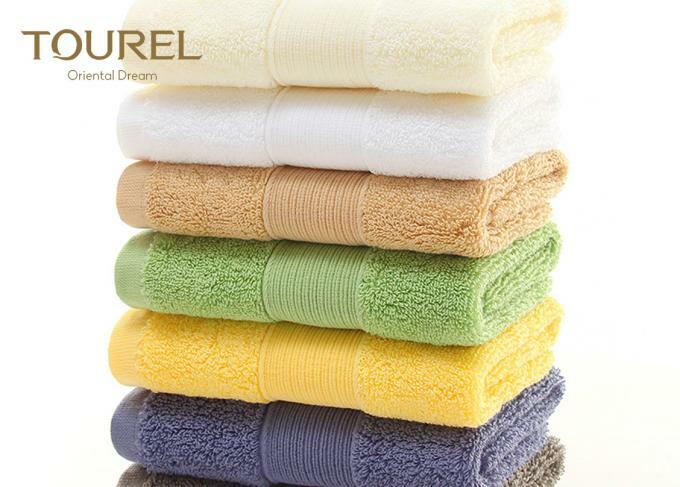 Q6,New hotel towels will be floating on the surface, is hair loss? 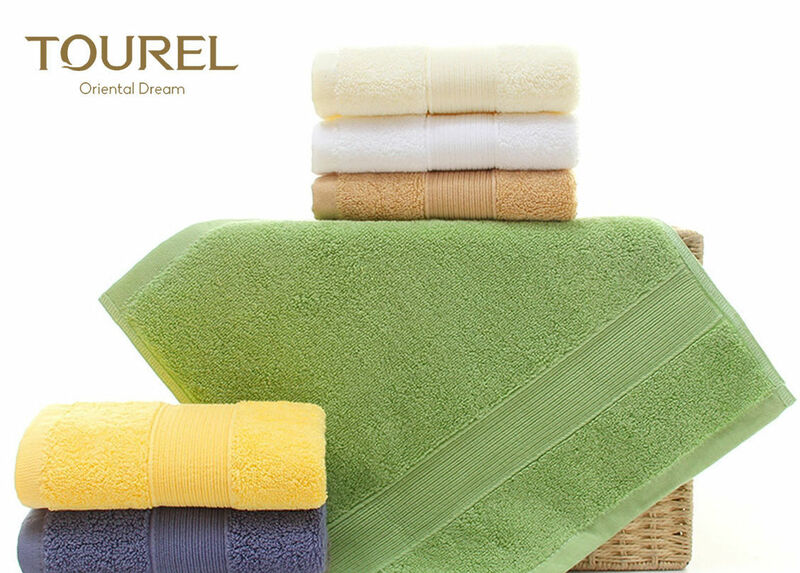 A:NO,Hotel towelpayattention to comfort, so hisGSMwould bedouble than ordinary towels. Soitwill pick some floating in the production process, but not the hair loss.